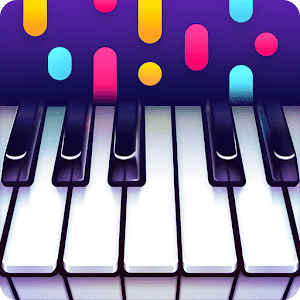 Yokee Piano - Play & Learn Free Songs Play this music game everyday and improve your piano skills. Yokee Play endless variety of songs - from Sia, Bruno Mars, Ed Sheeran, Adele to Mozart and Bach, New songs are added every day. Learn new songs, perfect your favorites, share them on social networks and even challenge your friends. 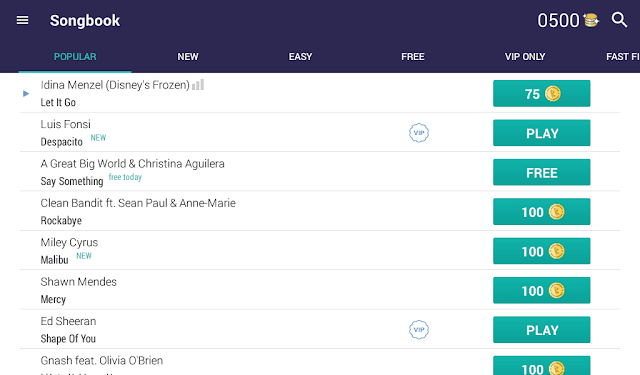 Share Invite your friends and compete for the best score.